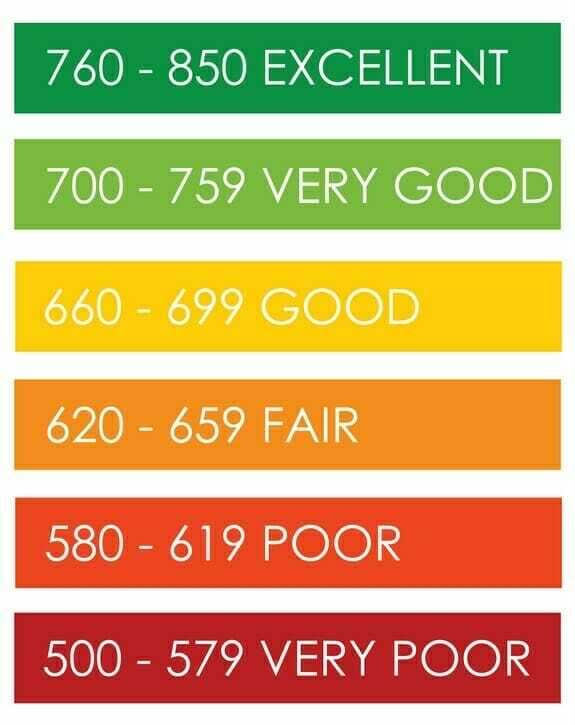 Whether you like it or not, your credit score matters. It is a three-digit code that follows you. It can affect not only your ability to take out loans and build up credit but it also your personal life as well. While you may see lots of ads for these companies, it can be a bit nerve racking trying to determine which one to use. While there are many companies out there, one of the simplest to use is Credit Sesame. I had read many reviews about Credit Sesame. With much nervous anticipation, I signed clicked to their site to learn about them. The first thing that popped up was that there was no credit card required. I didn’t even have to enter it! I instantly realized that there was no way they could sneak in and charge me anything. The thing I do want to point out is that while most lenders check your FICO score, Credit Sesame uses TransUnions’ VantageScore. This may mean a slight difference in the actual number, but they are both pretty close. You can head over to Credit Sesame and check out their site yourself. Remember, this is 100% free for you to join (just don’t click on any offers and you’ll never pay a dime).